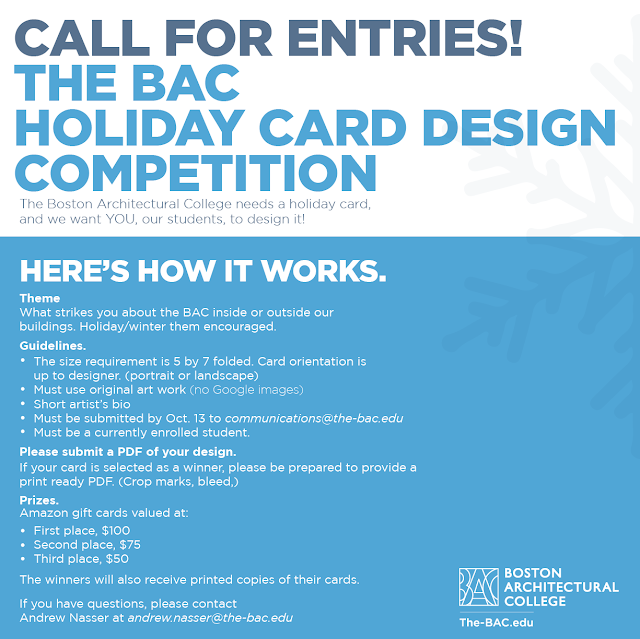 This year the BAC holiday card will be designed by our students! This is another way to showcase BAC students’ talent and share it with a wider audience including prospective students. 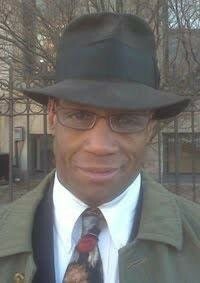 If you have questions, please contact Andrew Nasser at andrew.nasser@the-bac.edu.